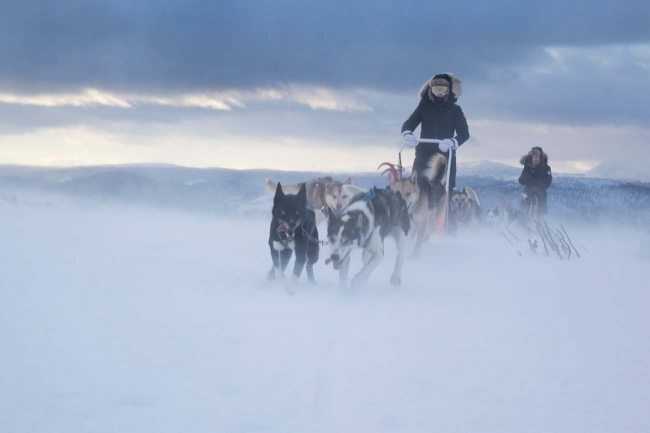 Dog sledding bucket list adventures in the Heart of Norway, close to Oslo. 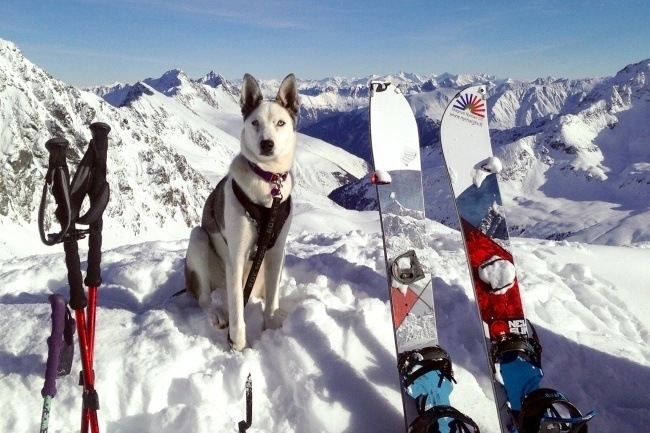 In the Mountains of Norway and Beitostølen areas, between the Jotunheimen & Langsua National Parks, you´ll find some of the most spectacular landscapes in norhern Europe, and one of Norway´s best areas for dog sledding adventures, winter adventures and husky holidays. 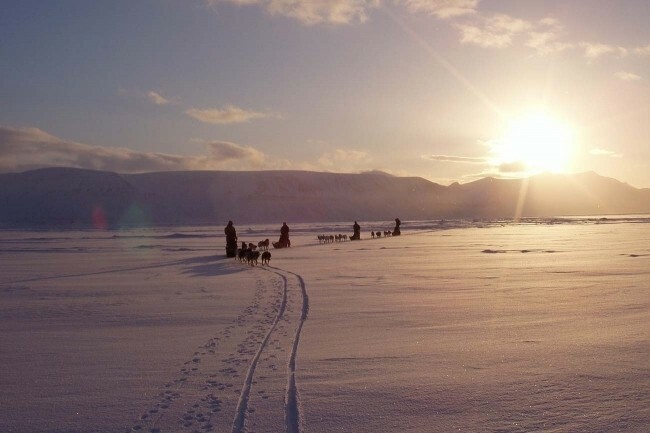 From 2 days dog sledding tours to 7 days mushing expeditions in the Mountains of Norway. 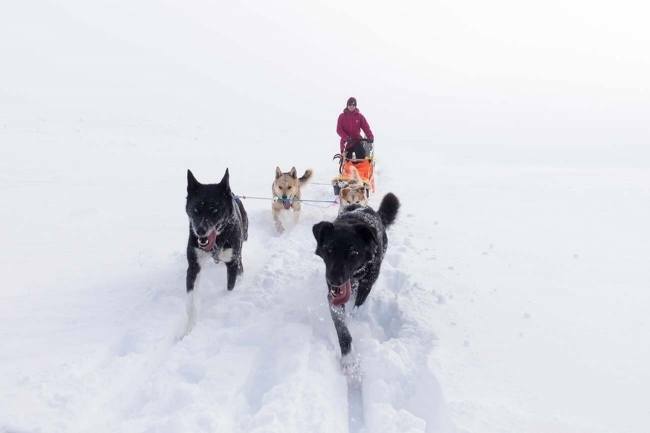 We even offer a one-of-a- kind combined dog sledding/randonné skiing expedition tour in Jotunheimen, for those with that special interest. All our adventures are planned as hands-on experiences with a high component of team work, learning and active experience. The quality of the adventure and your safety is our priority. You´ll led by experienced and professional guides.